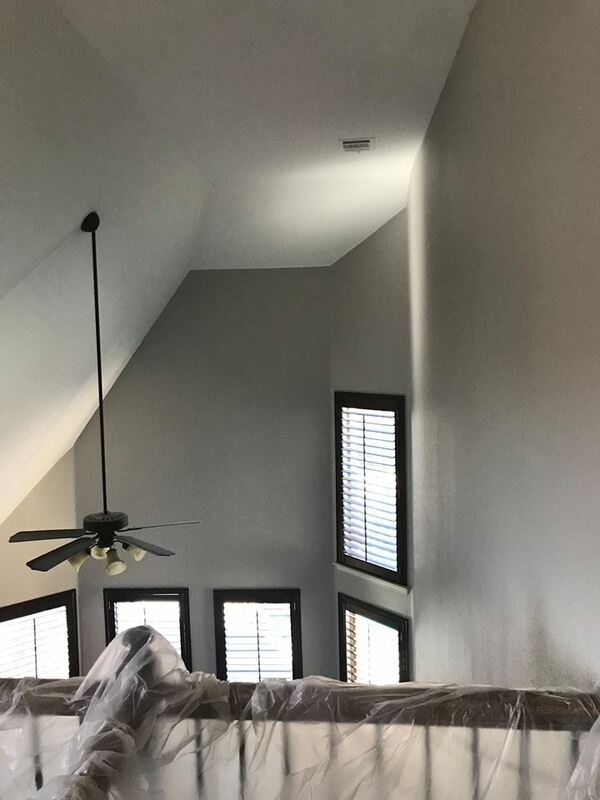 Let's talk about interior home painting . 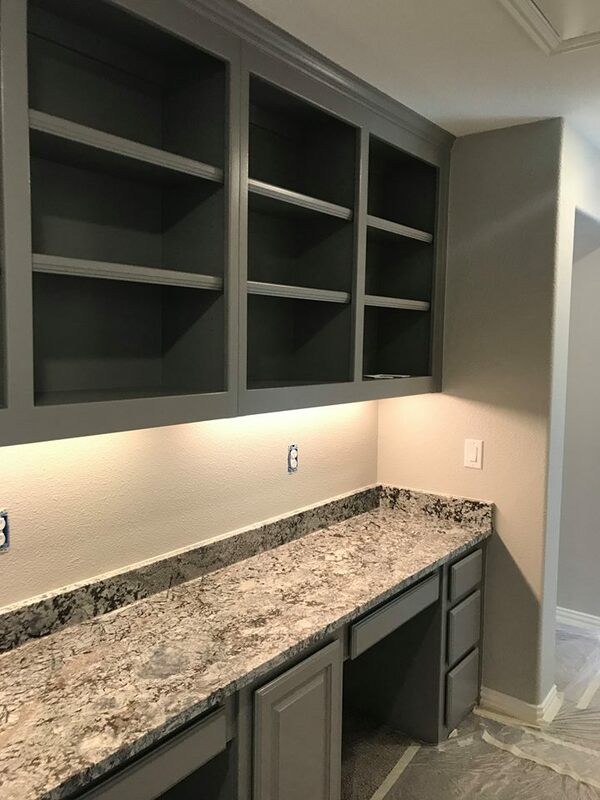 The interior painting process begins with the homeowner calling us or submitting a web request form (web requests are typically called back the same day.) 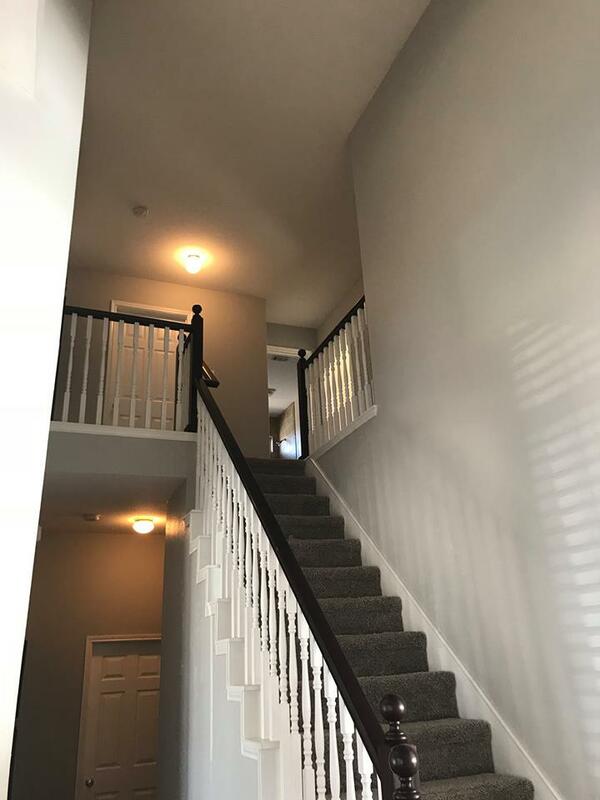 After talking with the homeowner and determining which services they need, we schedule an appointment with one of our well qualified and experienced painting hero service reps to meet with you. 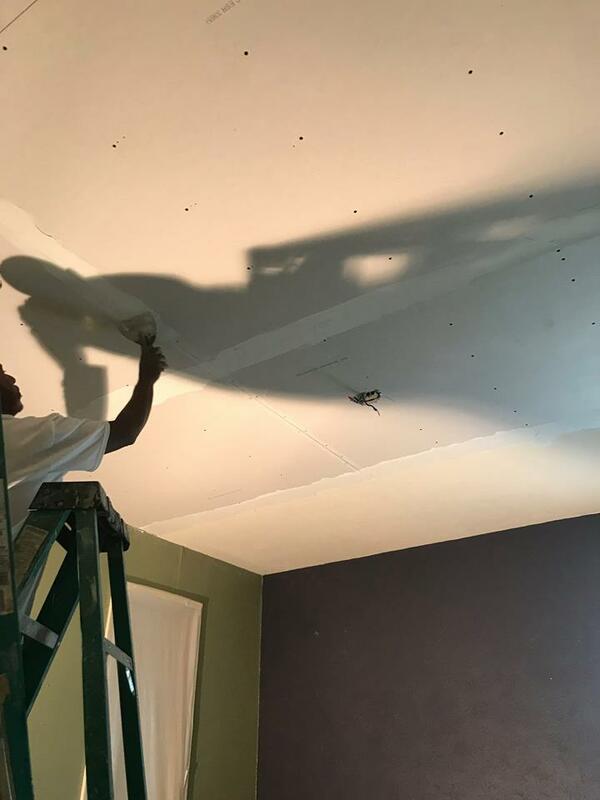 Upon arrival of your painting hero, he or she will knock at your door and talk to you about any of your needs or concerns. Rock paint heroes will always be in a company uniform, making it easy to identify them. 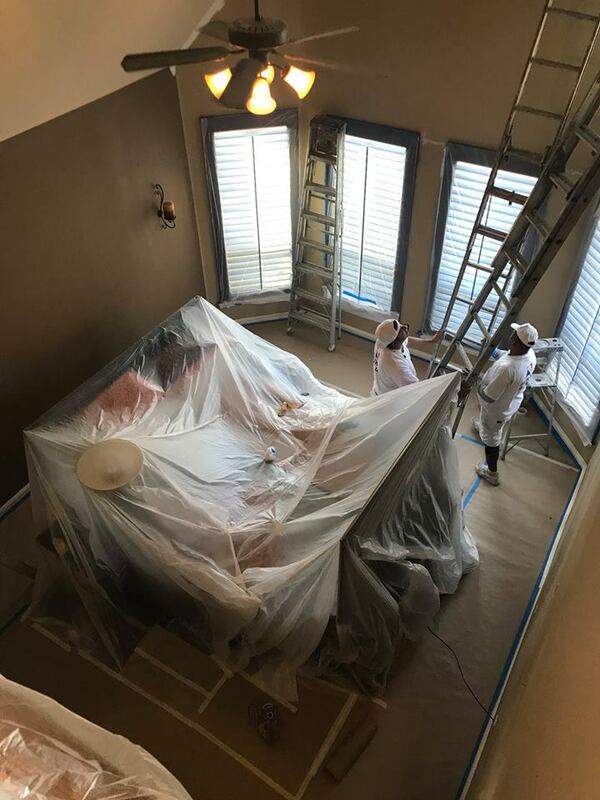 Why do you need to paint your home interior . 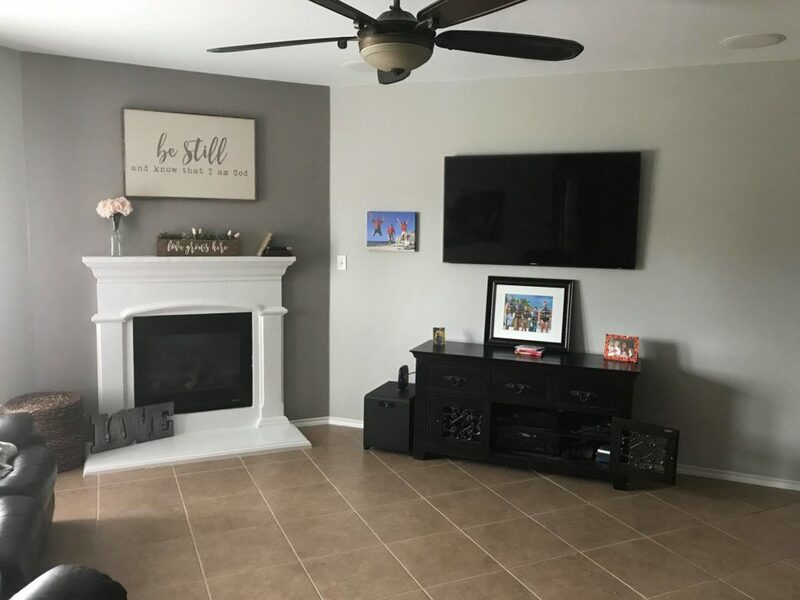 Bring some new colors into your home. 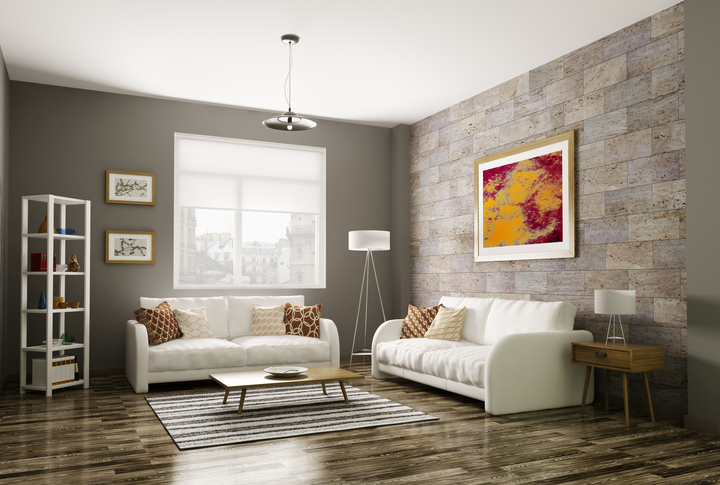 Changing colors can not only change the dynamic of the room it can also help change your mood. 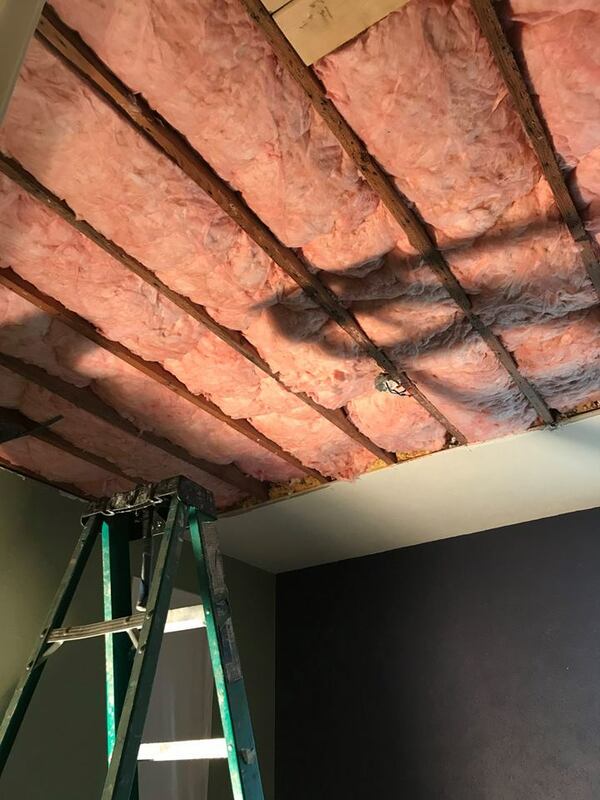 A leak from the roof or AC overflow pan. 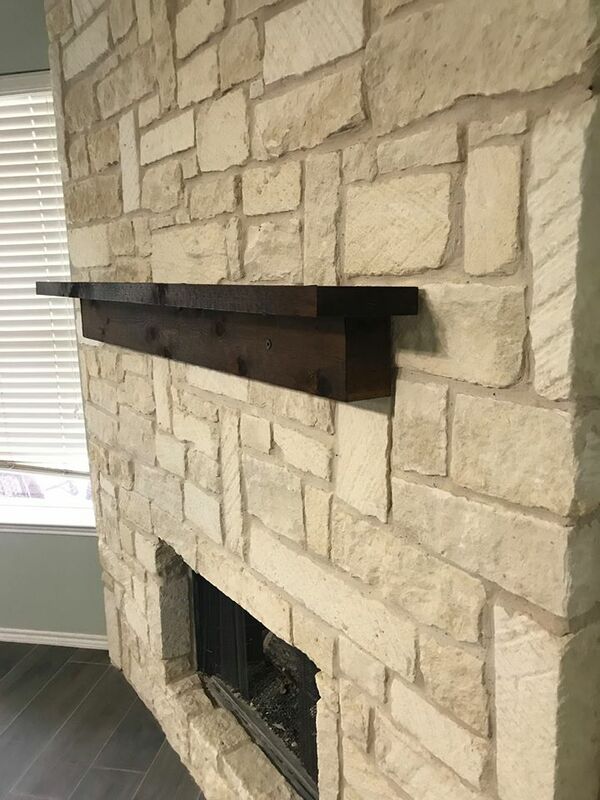 From a stain to a crack to full sheet rock replacement, Rock Painting and Gutters has you covered. Outdated wallpaper removal. 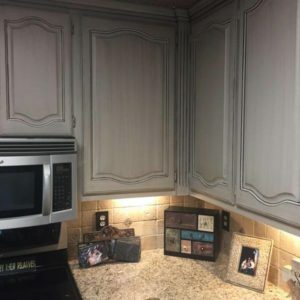 We can strip the wallpaper off, re-texture and paint to any color choice of your liking. 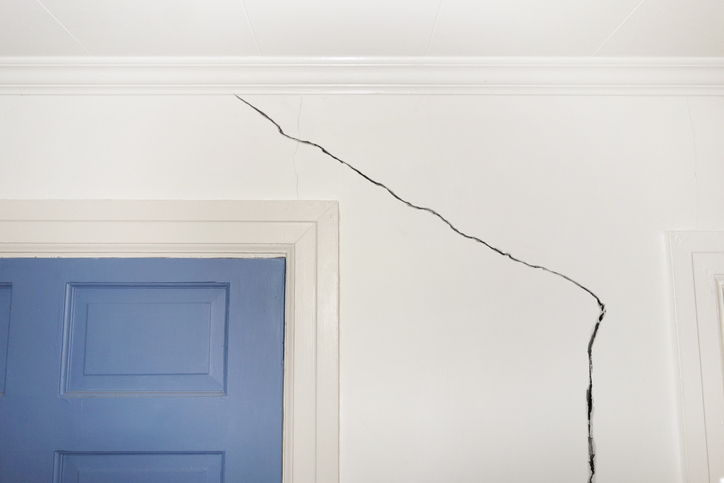 Foundation damage or repair has left you with cracks on the walls and ceilings. 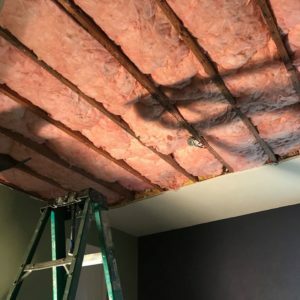 This is a common problem in North Texas we often address. 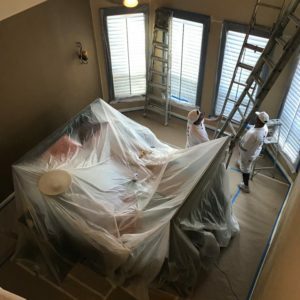 What is the process for painting your home interior ? Step 1. We will start by moving the heavy furniture. 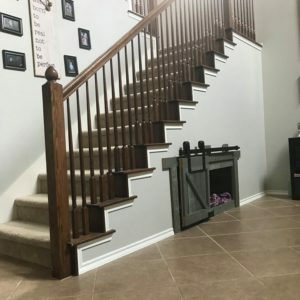 We do ask that the homeowner move as many small objects and breakables prior to us arriving. Step 2. 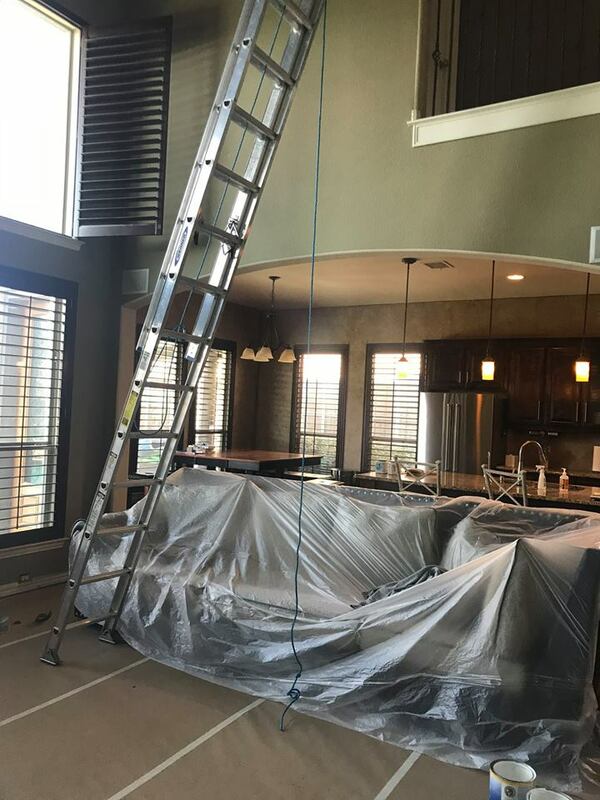 Cover and mask all floors and furniture. Step 3. 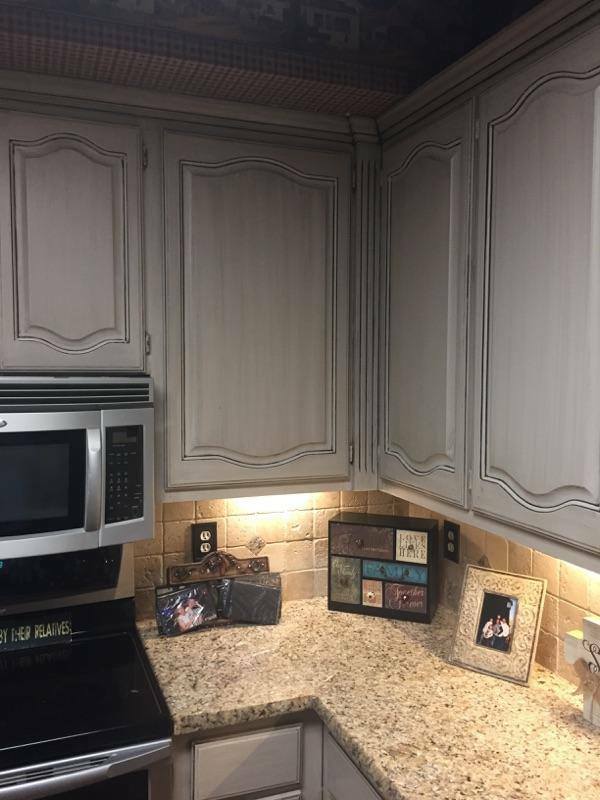 Remove all switch plate covers, plug covers and curtains/blinds. Step 4. 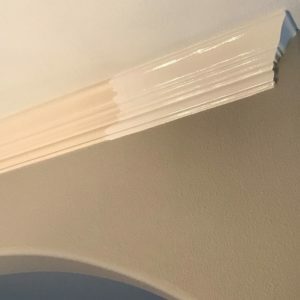 Caulking. 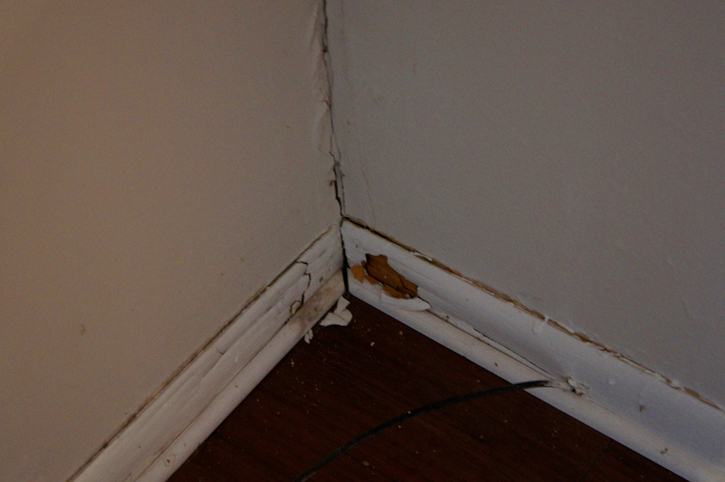 We use a 50-yr elastomeric caulking on all seams, joints on the woodwork and spackle all nail holes. Step 6. 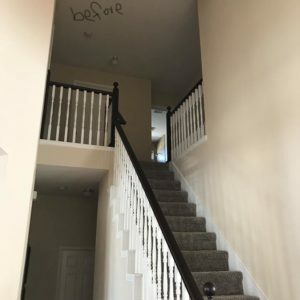 Prime any water stains and new texture repairs. Step 7. 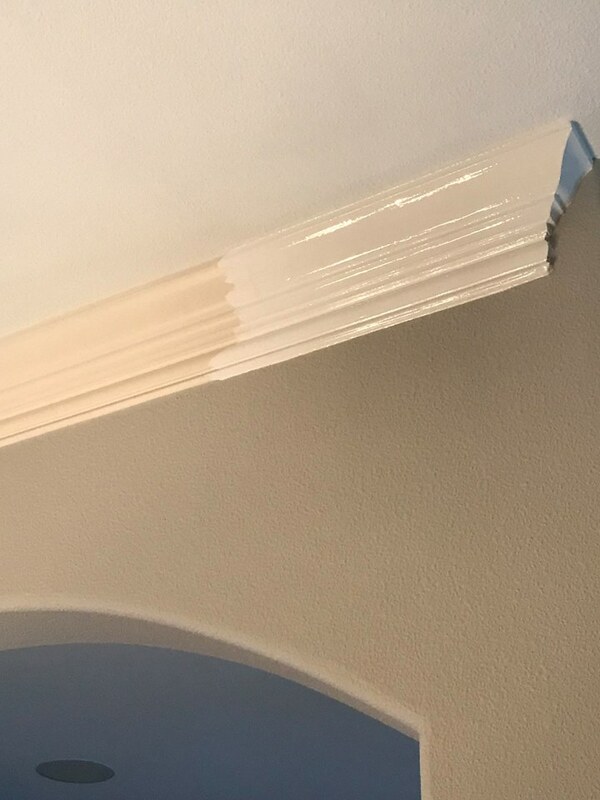 Apply a full strength paint.. We will never water it down and we only use the finest lines of paint. 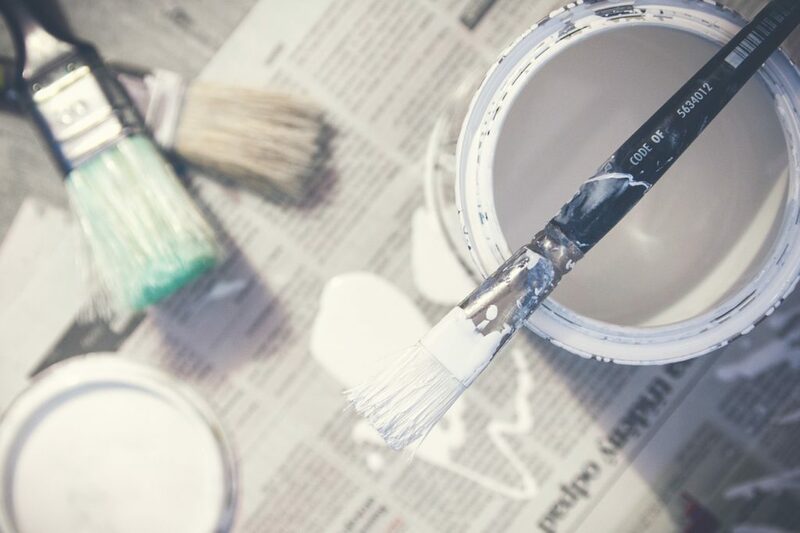 We apply the paint with a combination of brush, roller and spray. Step 8. Complete clean up. All masking, tape and any debris will be picked up and disposed of. We never want to leave a mess behind. Step 9. A final walk through and inspection with you and your paint crew. 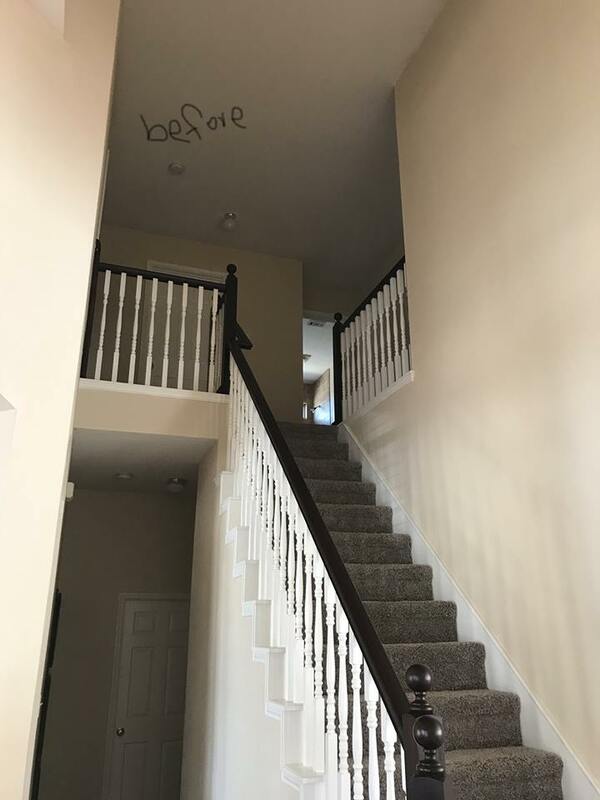 Estimating your paint project . 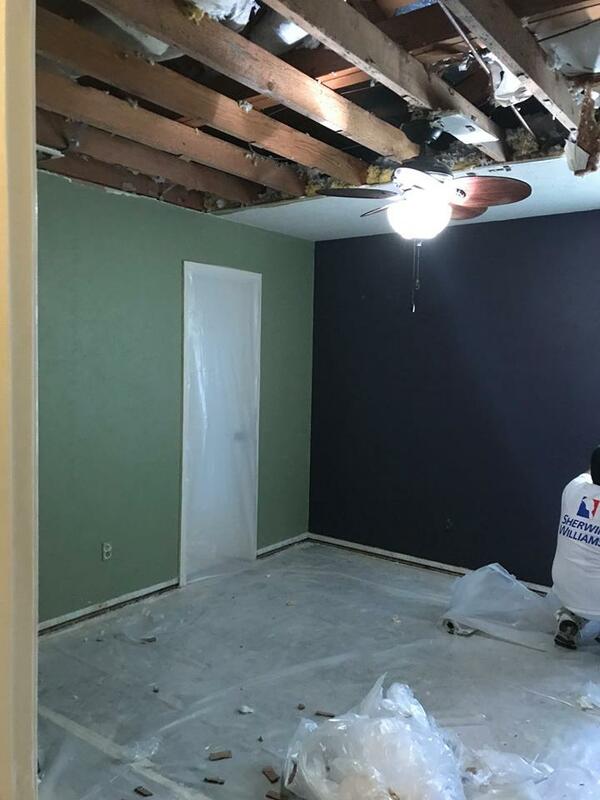 We ask that the homeowner show us the desired painting project room by room. We then measure the room, take notes and look at all areas of concern with you. 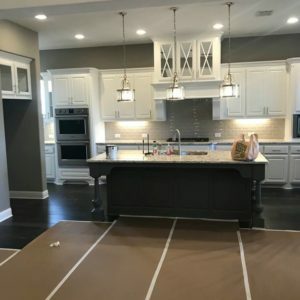 After the initial assessment is done, we take those notes and begin writing up your free itemized and detailed estimate at the same time of our visit. 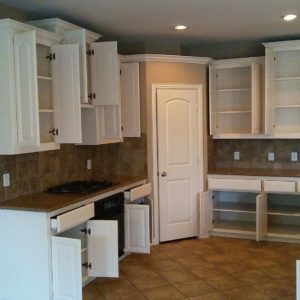 We will present you with the estimate and thoroughly review the entire estimate and painting process with you. Getting your project started couldn’t be easier. Simply sign the estimate and pick your start date and colors. We do not require any money down to get on the schedule. If you are not comfortable in picking your own colors, have no fear. 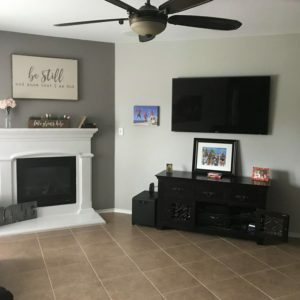 We can get you an appointment with a color consultant or just ask your painting hero. Our heroes have seen enough homes/colors that they can help point you in the right direction. 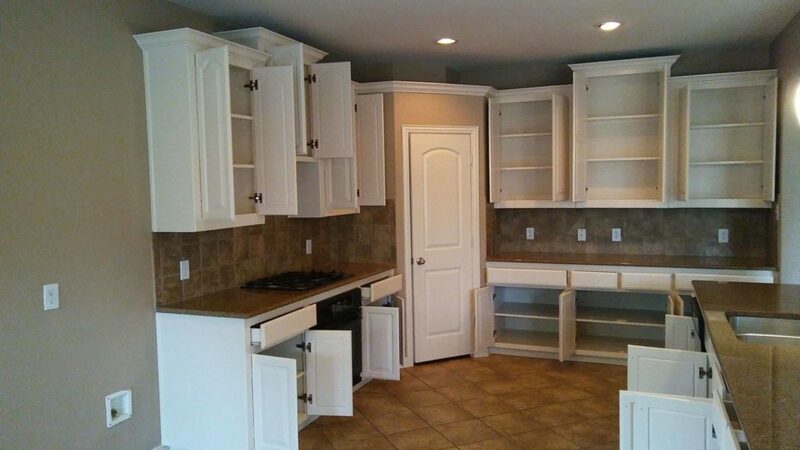 We also offer free paint samples as well. 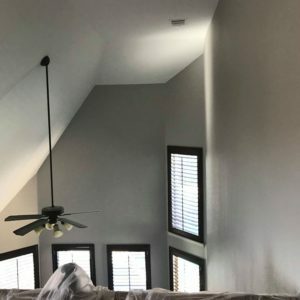 Time to paint your house . 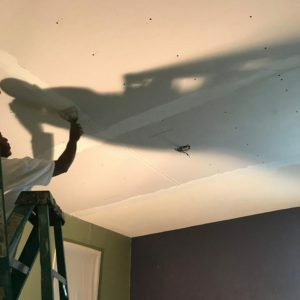 Your painting hero will arrive with a group of more heroes (AKA your paint crew) that consists of 1-4 persons per team. The Rock Painting and Gutter representative and paint crew will all be in company uniforms as to easily identify your home painting heroes. We typically install a yard sign with your permission and then knock at the door to let you know that we have arrived. Your hero will introduce you to the paint crew and walk you and the crew through the job. 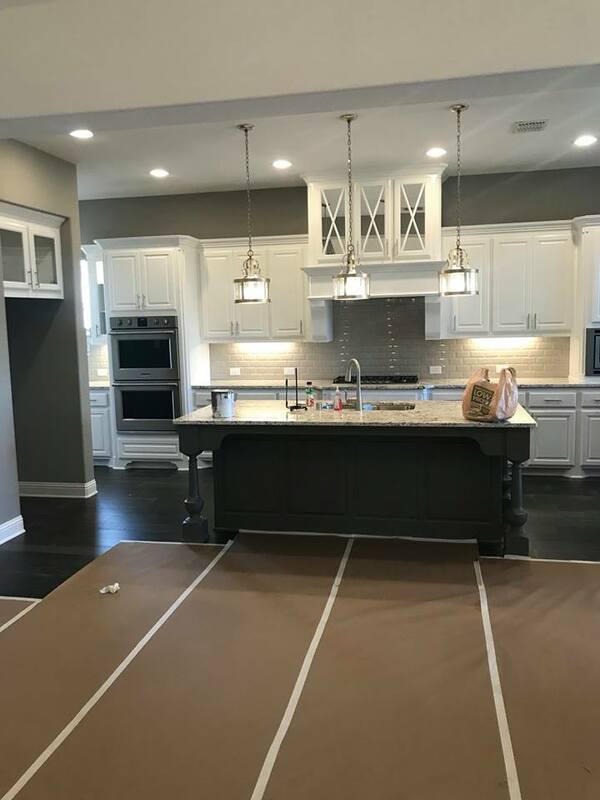 This ensures everybody is on the same page so we can get your project done right. 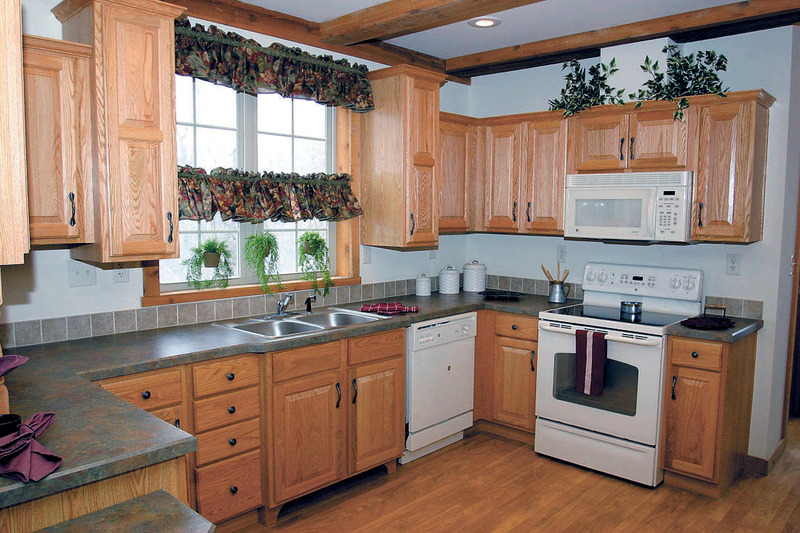 Intending to overhaul your entire home to potentially increase its market value? 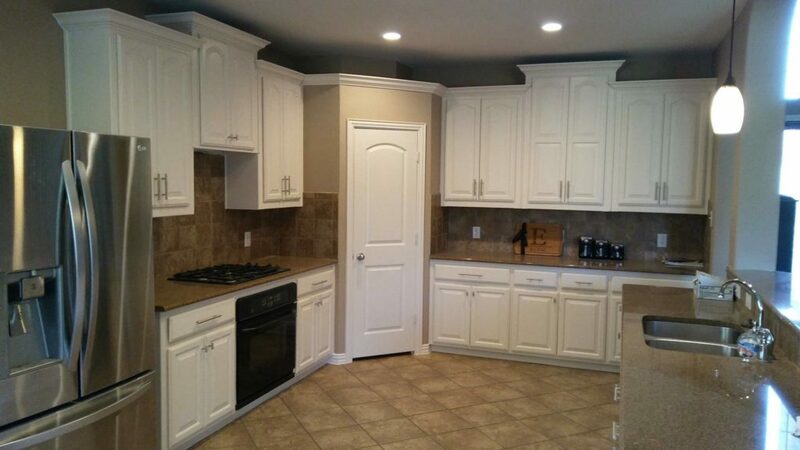 Then painting both the interiors and exteriors of your home is a necessary. 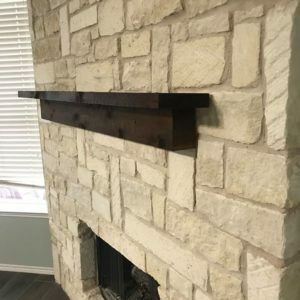 In TX, Rock Painting and Gutters is the contractor to trust with for affordable professional painting services Frisco TX, affordable professional painting services Plano TX, affordable professional painting services Mckinney TX, affordable professional painting services Allen TX, affordable professional painting services The Colony TX, affordable professional house painting Frisco TX, affordable professional house painting Plano TX, affordable professional house painting Mckinney TX, affordable professional house painting Allen TX, affordable professional house painting The Colony TX, affordable professional interior house painting Frisco TX, affordable professional interior house painting Plano TX, affordable professional interior house painting Mckinney TX, affordable professional interior house painting Allen TX, affordable professional interior house painting The Colony TX, affordable professional exterior house painting Frisco TX, affordable professional exterior house painting Plano TX, affordable professional exterior house painting Mckinney TX, affordable professional exterior house painting Allen TX, affordable professional exterior house painting The Colony TX, affordable professional house painting services Frisco TX, affordable professional house painting services Plano TX, affordable professional house painting services Mckinney TX, affordable professional house painting services Allen TX, affordable professional house painting services The Colony TX. 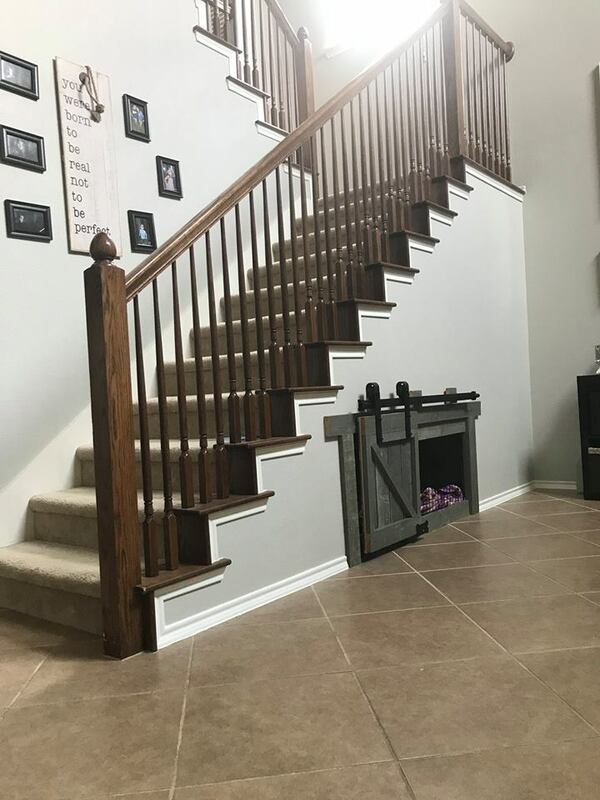 A well-established provider of professional painting services Frisco TX, professional painting services Plano TX, professional painting services Mckinney TX, professional painting services Allen TX, professional painting services The Colony TX, professional house painting Frisco TX, professional house painting Plano TX, professional house painting Mckinney TX, professional house painting Allen TX, professional house painting The Colony TX, professional interior house painting Frisco TX, professional interior house painting Plano TX, professional interior house painting Mckinney TX, professional interior house painting Allen TX, professional interior house painting The Colony TX, professional exterior house painting Frisco TX, professional exterior house painting Plano TX, professional exterior house painting Mckinney TX, professional exterior house painting Allen TX, professional exterior house painting The Colony TX, professional house painting services Frisco TX, professional house painting services Plano TX, professional house painting services Mckinney TX, professional house painting services Allen TX, professional house painting services The Colony TX, Rock Painting and Gutters has the people and equipment to get these painting services Frisco TX, painting services Plano TX, painting services Mckinney TX, painting services Allen TX, painting services The Colony TX, house painting Frisco TX, house painting Plano TX, house painting Mckinney TX, house painting Allen TX, house painting The Colony TX, interior house painting Frisco TX, interior house painting Plano TX, interior house painting Mckinney TX, interior house painting Allen TX, interior house painting The Colony TX, exterior house painting Frisco TX, exterior house painting Plano TX, exterior house painting Mckinney TX, exterior house painting Allen TX, exterior house painting The Colony TX, house painting services Frisco TX, house painting services Plano TX, house painting services Mckinney TX, house painting services Allen TX, house painting services The Colony TX right for the first time. 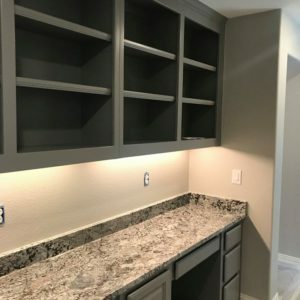 With our top notch quality but still very affordable professional painting services Frisco TX, affordable professional painting services Plano TX, affordable professional painting services Mckinney TX, affordable professional painting services Allen TX, affordable professional painting services The Colony TX, affordable professional house painting Frisco TX, affordable professional house painting Plano TX, affordable professional house painting Mckinney TX, affordable professional house painting Allen TX, affordable professional house painting The Colony TX, affordable professional interior house painting Frisco TX, affordable professional interior house painting Plano TX, affordable professional interior house painting Mckinney TX, affordable professional interior house painting Allen TX, affordable professional interior house painting The Colony TX, affordable professional exterior house painting Frisco TX, affordable professional exterior house painting Plano TX, affordable professional exterior house painting Mckinney TX, affordable professional exterior house painting Allen TX, affordable professional exterior house painting The Colony TX, affordable professional house painting services Frisco TX, affordable professional house painting services Plano TX, affordable professional house painting services Mckinney TX, affordable professional house painting services Allen TX, affordable professional house painting services The Colony TX, the mood both inside and out of your home will definitely be a happier one. 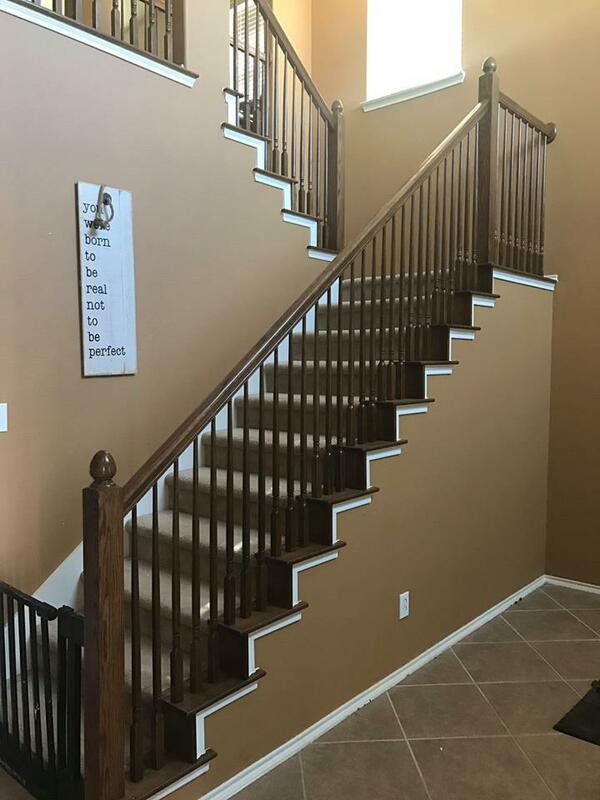 All of our painting services Frisco TX, painting services Plano TX, painting services Mckinney TX, painting services Allen TX, painting services The Colony TX, house painting Frisco TX, house painting Plano TX, house painting Mckinney TX, house painting Allen TX, house painting The Colony TX, interior house painting Frisco TX, interior house painting Plano TX, interior house painting Mckinney TX, interior house painting Allen TX, interior house painting The Colony TX, exterior house painting Frisco TX, exterior house painting Plano TX, exterior house painting Mckinney TX, exterior house painting Allen TX, exterior house painting The Colony TX, house painting services Frisco TX, house painting services Plano TX, house painting services Mckinney TX, house painting services Allen TX, house painting services The Colony TX are performed by our well experienced and highly competent crew of painters. 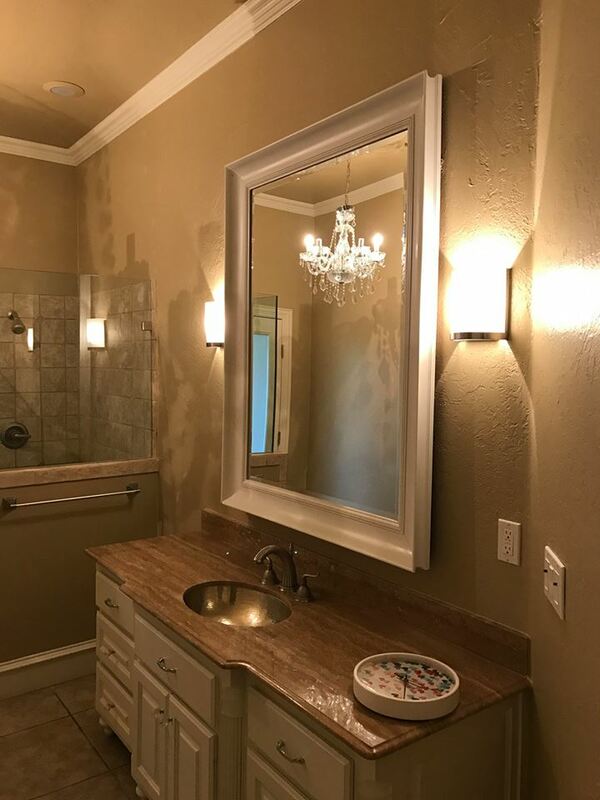 Our commitment to delivering quality professional painting services Frisco TX, professional painting services Plano TX, professional painting services Mckinney TX, professional painting services Allen TX, professional painting services The Colony TX, professional house painting Frisco TX, professional house painting Plano TX, professional house painting Mckinney TX, professional house painting Allen TX, professional house painting The Colony TX, professional interior house painting Frisco TX, professional interior house painting Plano TX, professional interior house painting Mckinney TX, professional interior house painting Allen TX, professional interior house painting The Colony TX, professional exterior house painting Frisco TX, professional exterior house painting Plano TX, professional exterior house painting Mckinney TX, professional exterior house painting Allen TX, professional exterior house painting The Colony TX, professional house painting services Frisco TX, professional house painting services Plano TX, professional house painting services Mckinney TX, professional house painting services Allen TX, professional house painting services The Colony TX at reasonable prices has been tried and tested by many locals in TX. 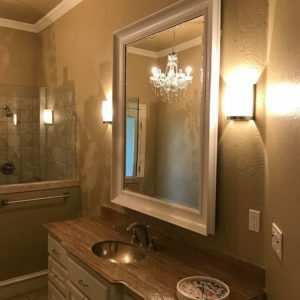 Whether you’re intending to make your home more sellable or just plainly want to change the mood inside/outside of your home, our painters will perform affordable professional painting services Frisco TX, affordable professional painting services Plano TX, affordable professional painting services Mckinney TX, affordable professional painting services Allen TX, affordable professional painting services The Colony TX, affordable professional house painting Frisco TX, affordable professional house painting Plano TX, affordable professional house painting Mckinney TX, affordable professional house painting Allen TX, affordable professional house painting The Colony TX, affordable professional interior house painting Frisco TX, affordable professional interior house painting Plano TX, affordable professional interior house painting Mckinney TX, affordable professional interior house painting Allen TX, affordable professional interior house painting The Colony TX, affordable professional exterior house painting Frisco TX, affordable professional exterior house painting Plano TX, affordable professional exterior house painting Mckinney TX, affordable professional exterior house painting Allen TX, affordable professional exterior house painting The Colony TX, affordable professional house painting services Frisco TX, affordable professional house painting services Plano TX, affordable professional house painting services Mckinney TX, affordable professional house painting services Allen TX, affordable professional house painting services The Colony TX in the safest and less intrusive way. At Rock Painting and Gutter, we offer a wide array of professional painting services Frisco TX, professional painting services Plano TX, professional painting services Mckinney TX, professional painting services Allen TX, professional painting services The Colony TX, professional house painting Frisco TX, professional house painting Plano TX, professional house painting Mckinney TX, professional house painting Allen TX, professional house painting The Colony TX, professional interior house painting Frisco TX, professional interior house painting Plano TX, professional interior house painting Mckinney TX, professional interior house painting Allen TX, professional interior house painting The Colony TX, professional exterior house painting Frisco TX, professional exterior house painting Plano TX, professional exterior house painting Mckinney TX, professional exterior house painting Allen TX, professional exterior house painting The Colony TX, professional house painting services Frisco TX, professional house painting services Plano TX, professional house painting services Mckinney TX, professional house painting services Allen TX, professional house painting services The Colony TX. 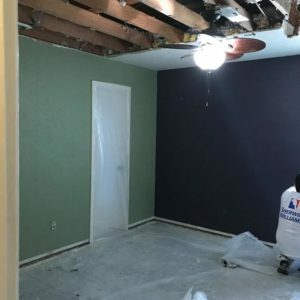 Our process when conducting painting services Frisco TX, painting services Plano TX, painting services Mckinney TX, painting services Allen TX, painting services The Colony TX, house painting Frisco TX, house painting Plano TX, house painting Mckinney TX, house painting Allen TX, house painting The Colony TX, interior house painting Frisco TX, interior house painting Plano TX, interior house painting Mckinney TX, interior house painting Allen TX, interior house painting The Colony TX, exterior house painting Frisco TX, exterior house painting Plano TX, exterior house painting Mckinney TX, exterior house painting Allen TX, exterior house painting The Colony TX, house painting services Frisco TX, house painting services Plano TX, house painting services Mckinney TX, house painting services Allen TX, house painting services The Colony TX starts off by talking to our clients and determining what type of service they need. 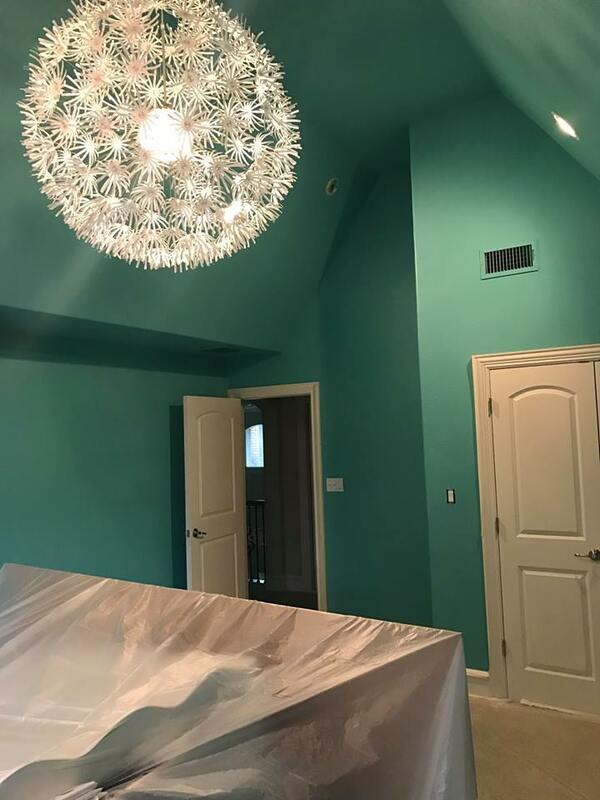 We can also help the homeowners decide on the color that they want for the professional painting services Frisco TX, professional painting services Plano TX, professional painting services Mckinney TX, professional painting services Allen TX, professional painting services The Colony TX, professional house painting Frisco TX, professional house painting Plano TX, professional house painting Mckinney TX, professional house painting Allen TX, professional house painting The Colony TX, professional interior house painting Frisco TX, professional interior house painting Plano TX, professional interior house painting Mckinney TX, professional interior house painting Allen TX, professional interior house painting The Colony TX, professional exterior house painting Frisco TX, professional exterior house painting Plano TX, professional exterior house painting Mckinney TX, professional exterior house painting Allen TX, professional exterior house painting The Colony TX, professional house painting services Frisco TX, professional house painting services Plano TX, professional house painting services Mckinney TX, professional house painting services Allen TX, professional house painting services The Colony TX. 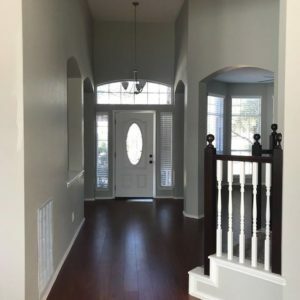 When you avail our painting services Frisco TX, painting services Plano TX, painting services Mckinney TX, painting services Allen TX, painting services The Colony TX, house painting Frisco TX, house painting Plano TX, house painting Mckinney TX, house painting Allen TX, house painting The Colony TX, interior house painting Frisco TX, interior house painting Plano TX, interior house painting Mckinney TX, interior house painting Allen TX, interior house painting The Colony TX, exterior house painting Frisco TX, exterior house painting Plano TX, exterior house painting Mckinney TX, exterior house painting Allen TX, exterior house painting The Colony TX, house painting services Frisco TX, house painting services Plano TX, house painting services Mckinney TX, house painting services Allen TX, house painting services The Colony TX, rest assured that the quality of paint that we used and the way we applied it will last for a long time. 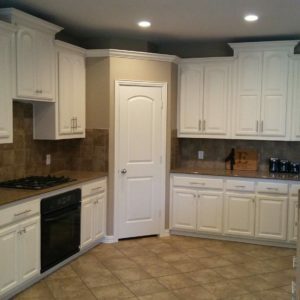 As such, with our professional painting services Frisco TX, professional painting services Plano TX, professional painting services Mckinney TX, professional painting services Allen TX, professional painting services The Colony TX, professional house painting Frisco TX, professional house painting Plano TX, professional house painting Mckinney TX, professional house painting Allen TX, professional house painting The Colony TX, professional interior house painting Frisco TX, professional interior house painting Plano TX, professional interior house painting Mckinney TX, professional interior house painting Allen TX, professional interior house painting The Colony TX, professional exterior house painting Frisco TX, professional exterior house painting Plano TX, professional exterior house painting Mckinney TX, professional exterior house painting Allen TX, professional exterior house painting The Colony TX, professional house painting services Frisco TX, professional house painting services Plano TX, professional house painting services Mckinney TX, professional house painting services Allen TX, professional house painting services The Colony TX, homeowners can be spared from unnecessary and expensive repairs. 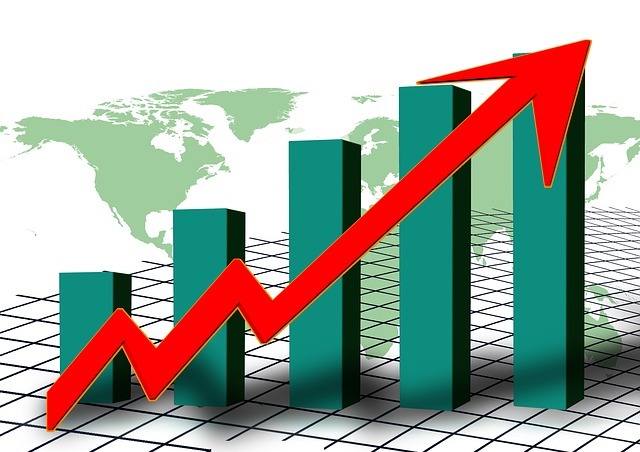 We’ll definitely here to protect your investment! 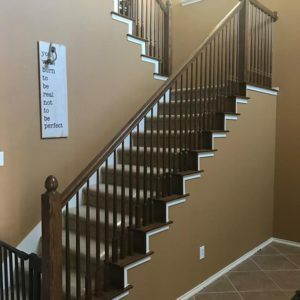 With our painting services Frisco TX, painting services Plano TX, painting services Mckinney TX, painting services Allen TX, painting services The Colony TX, house painting Frisco TX, house painting Plano TX, house painting Mckinney TX, house painting Allen TX, house painting The Colony TX, interior house painting Frisco TX, interior house painting Plano TX, interior house painting Mckinney TX, interior house painting Allen TX, interior house painting The Colony TX, exterior house painting Frisco TX, exterior house painting Plano TX, exterior house painting Mckinney TX, exterior house painting Allen TX, exterior house painting The Colony TX, house painting services Frisco TX, house painting services Plano TX, house painting services Mckinney TX, house painting services Allen TX, house painting services The Colony TX, you can expect top notch quality of work, honest, experienced, and respected way of accomplishing these jobs. 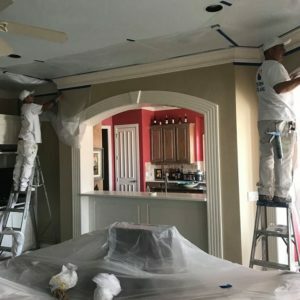 We have been in the industry of painting services Frisco TX, painting services Plano TX, painting services Mckinney TX, painting services Allen TX, painting services The Colony TX, house painting Frisco TX, house painting Plano TX, house painting Mckinney TX, house painting Allen TX, house painting The Colony TX, interior house painting Frisco TX, interior house painting Plano TX, interior house painting Mckinney TX, interior house painting Allen TX, interior house painting The Colony TX, exterior house painting Frisco TX, exterior house painting Plano TX, exterior house painting Mckinney TX, exterior house painting Allen TX, exterior house painting The Colony TX, house painting services Frisco TX, house painting services Plano TX, house painting services Mckinney TX, house painting services Allen TX, house painting services The Colony TX for several years already. Hence, we know what we’re doing and good at it. 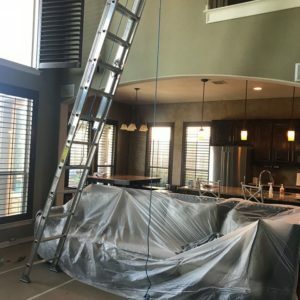 Let Rock Painting and Gutters make your home more appealing with our painting services Frisco TX, painting services Plano TX, painting services Mckinney TX, painting services Allen TX, painting services The Colony TX, house painting Frisco TX, house painting Plano TX, house painting Mckinney TX, house painting Allen TX, house painting The Colony TX, interior house painting Frisco TX, interior house painting Plano TX, interior house painting Mckinney TX, interior house painting Allen TX, interior house painting The Colony TX, exterior house painting Frisco TX, exterior house painting Plano TX, exterior house painting Mckinney TX, exterior house painting Allen TX, exterior house painting The Colony TX, house painting services Frisco TX, house painting services Plano TX, house painting services Mckinney TX, house painting services Allen TX, house painting services The Colony TX! 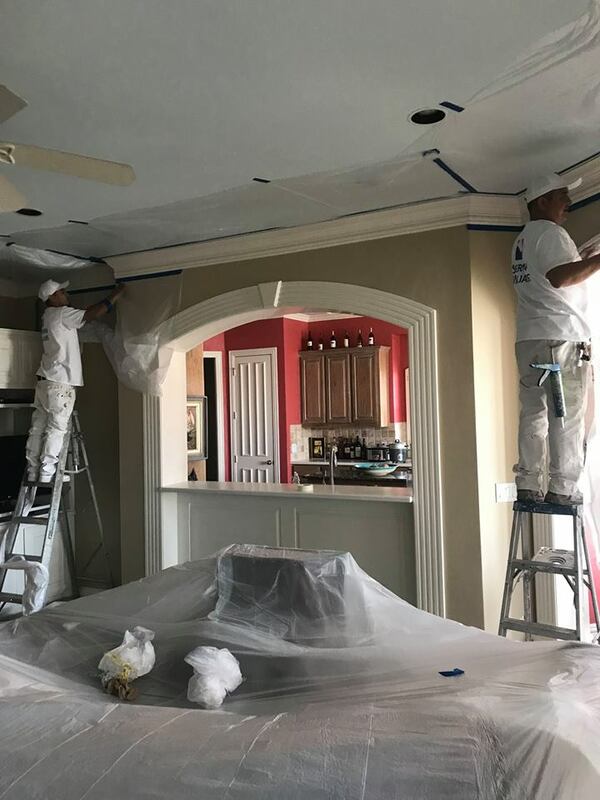 We work closely with our clients so as to accurately determine the type of painting services Frisco TX, painting services Plano TX, painting services Mckinney TX, painting services Allen TX, painting services The Colony TX, house painting Frisco TX, house painting Plano TX, house painting Mckinney TX, house painting Allen TX, house painting The Colony TX, interior house painting Frisco TX, interior house painting Plano TX, interior house painting Mckinney TX, interior house painting Allen TX, interior house painting The Colony TX, exterior house painting Frisco TX, exterior house painting Plano TX, exterior house painting Mckinney TX, exterior house painting Allen TX, exterior house painting The Colony TX, house painting services Frisco TX, house painting services Plano TX, house painting services Mckinney TX, house painting services Allen TX, house painting services The Colony TX that they need. 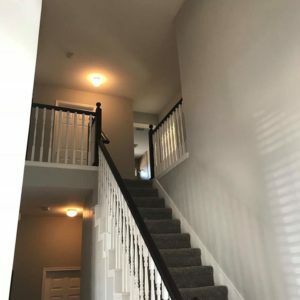 And rest assured that when you avail our painting services Frisco TX, painting services Plano TX, painting services Mckinney TX, painting services Allen TX, painting services The Colony TX, house painting Frisco TX, house painting Plano TX, house painting Mckinney TX, house painting Allen TX, house painting The Colony TX, interior house painting Frisco TX, interior house painting Plano TX, interior house painting Mckinney TX, interior house painting Allen TX, interior house painting The Colony TX, exterior house painting Frisco TX, exterior house painting Plano TX, exterior house painting Mckinney TX, exterior house painting Allen TX, exterior house painting The Colony TX, house painting services Frisco TX, house painting services Plano TX, house painting services Mckinney TX, house painting services Allen TX, house painting services The Colony TX, you’ll no longer have to worry about flaky painting jobs. 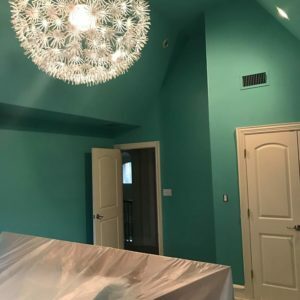 Call us now and request for a quote for our painting services Frisco TX, painting services Plano TX, painting services Mckinney TX, painting services Allen TX, painting services The Colony TX, house painting Frisco TX, house painting Plano TX, house painting Mckinney TX, house painting Allen TX, house painting The Colony TX, interior house painting Frisco TX, interior house painting Plano TX, interior house painting Mckinney TX, interior house painting Allen TX, interior house painting The Colony TX, exterior house painting Frisco TX, exterior house painting Plano TX, exterior house painting Mckinney TX, exterior house painting Allen TX, exterior house painting The Colony TX, house painting services Frisco TX, house painting services Plano TX, house painting services Mckinney TX, house painting services Allen TX, house painting services The Colony TX. 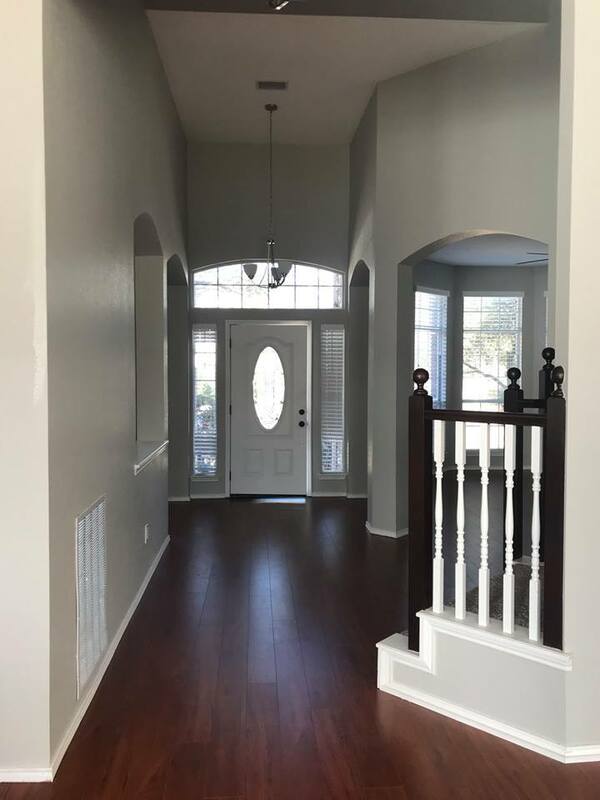 We’re also happy to explain to you the types of painting services Frisco TX, painting services Plano TX, painting services Mckinney TX, painting services Allen TX, painting services The Colony TX, house painting Frisco TX, house painting Plano TX, house painting Mckinney TX, house painting Allen TX, house painting The Colony TX, interior house painting Frisco TX, interior house painting Plano TX, interior house painting Mckinney TX, interior house painting Allen TX, interior house painting The Colony TX, exterior house painting Frisco TX, exterior house painting Plano TX, exterior house painting Mckinney TX, exterior house painting Allen TX, exterior house painting The Colony TX, house painting services Frisco TX, house painting services Plano TX, house painting services Mckinney TX, house painting services Allen TX, house painting services The Colony TX that we currently offer.